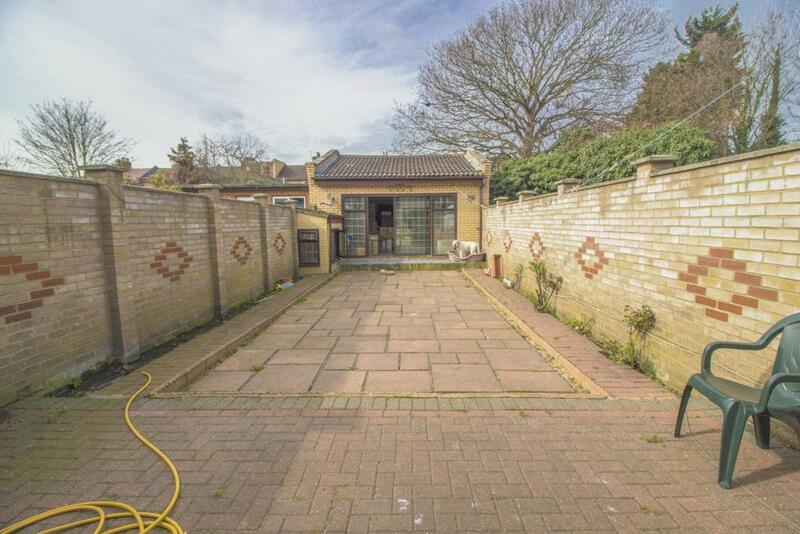 Agency 21 are pleased to present this spacious **FOUR BEDROOM HOUSE**. 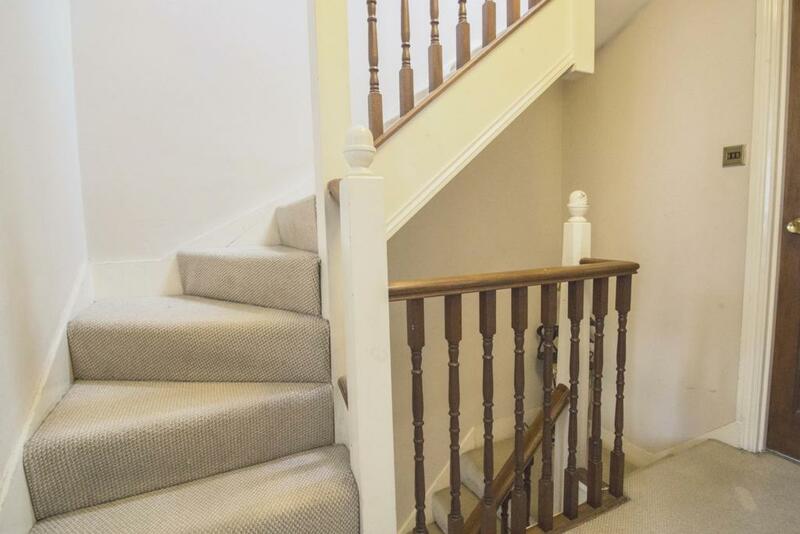 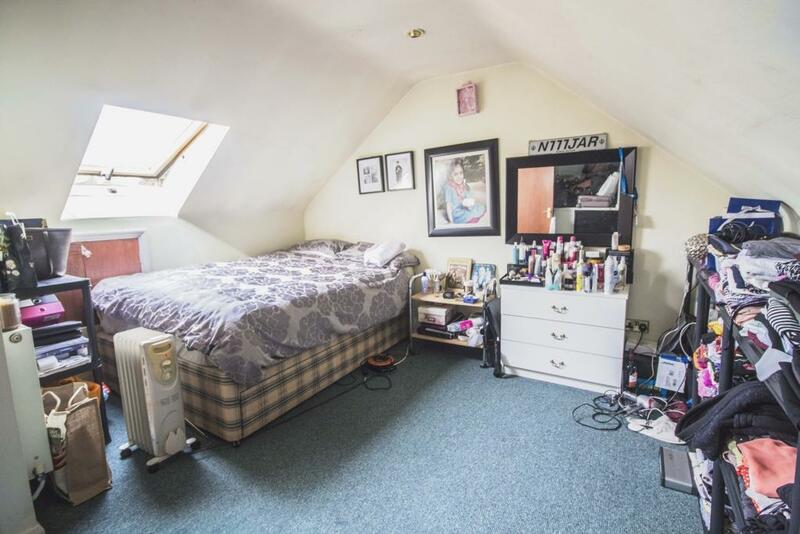 This property has four double bedrooms with a family bathroom upstairs, lounge and a large kitchen diner, downstairs shower/WC. 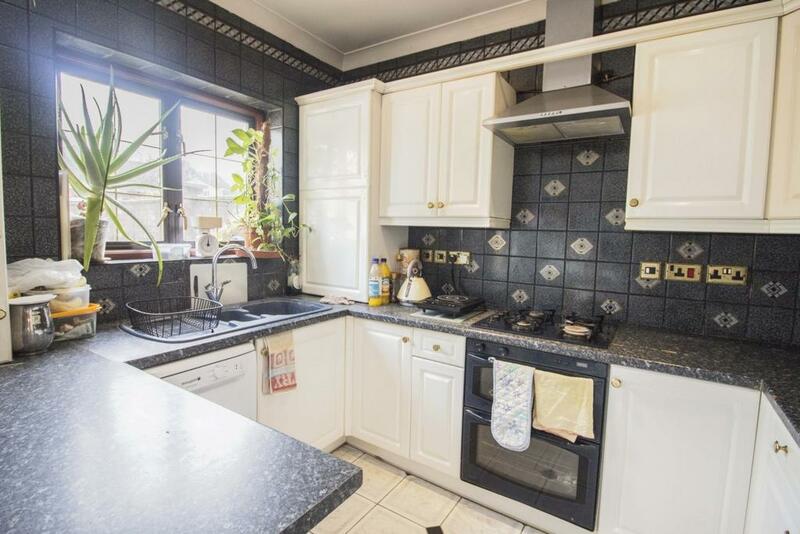 The Kitchen is Fully Fitted with Gas Cooker and Gas Central Heating, also comprising Rear Garden with a double garage and comes with a side access. 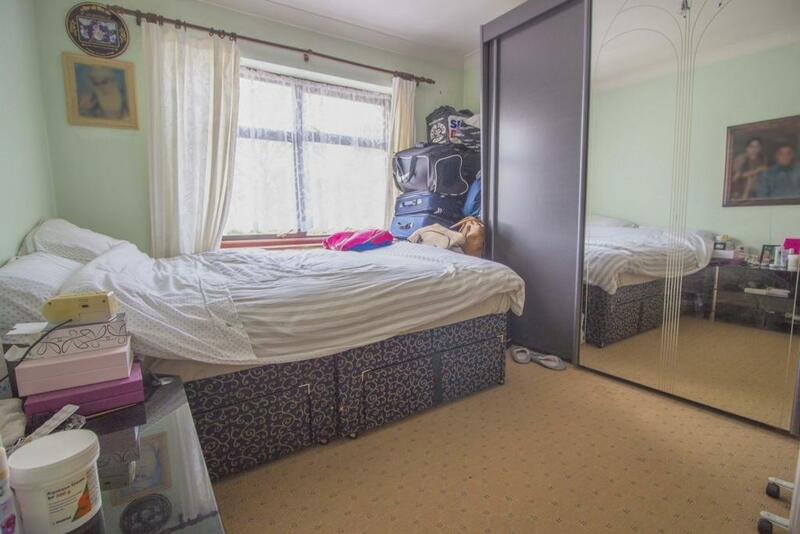 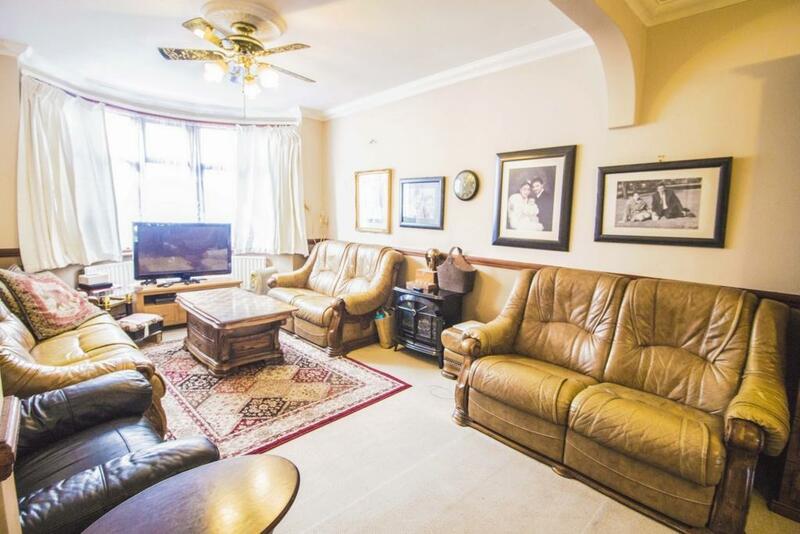 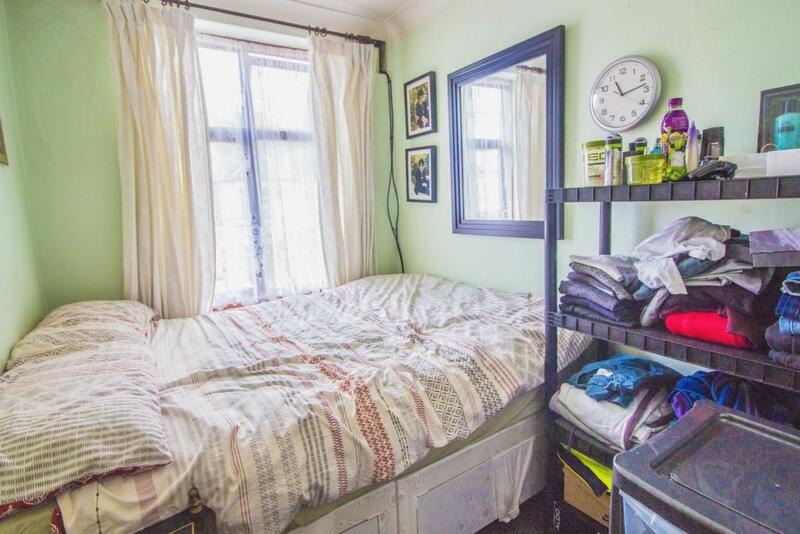 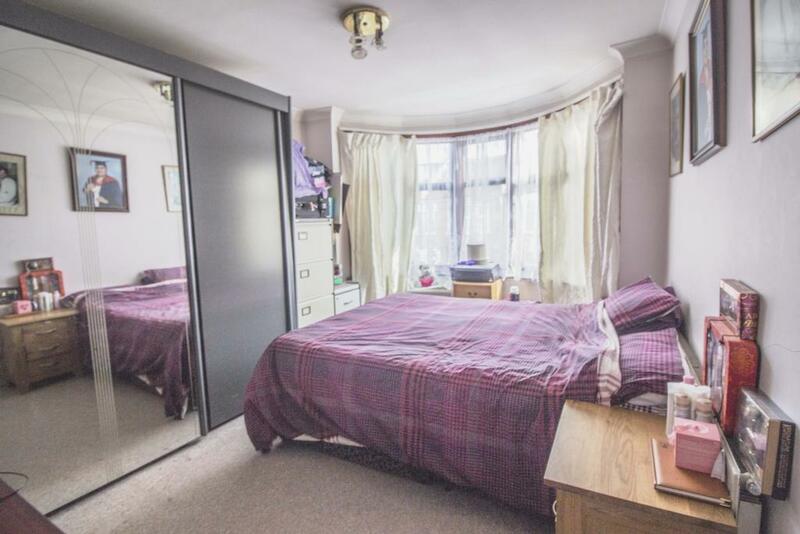 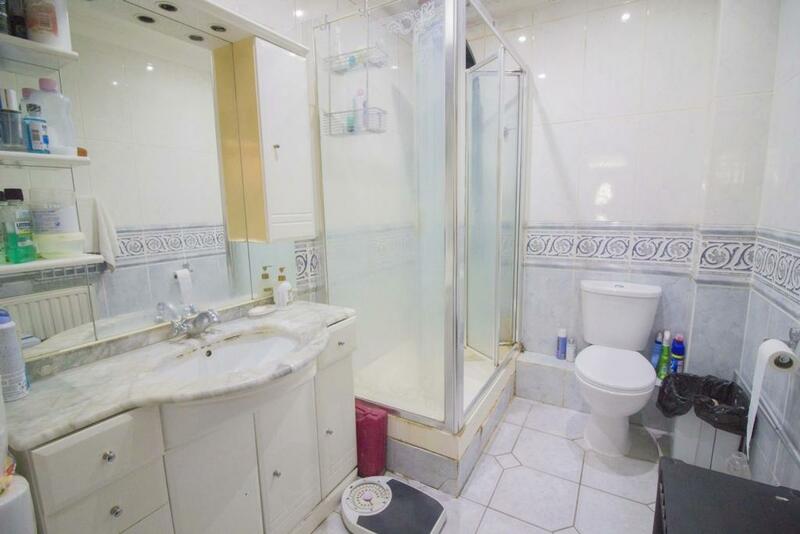 In close proximity to Local shops, schools and transport.